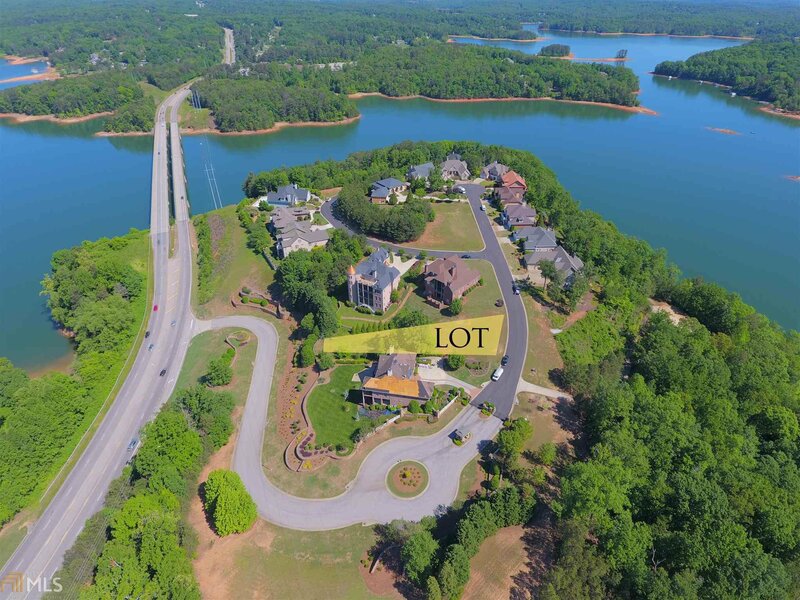 Build your dream home in the prestigious lakefront community of High Pointe! 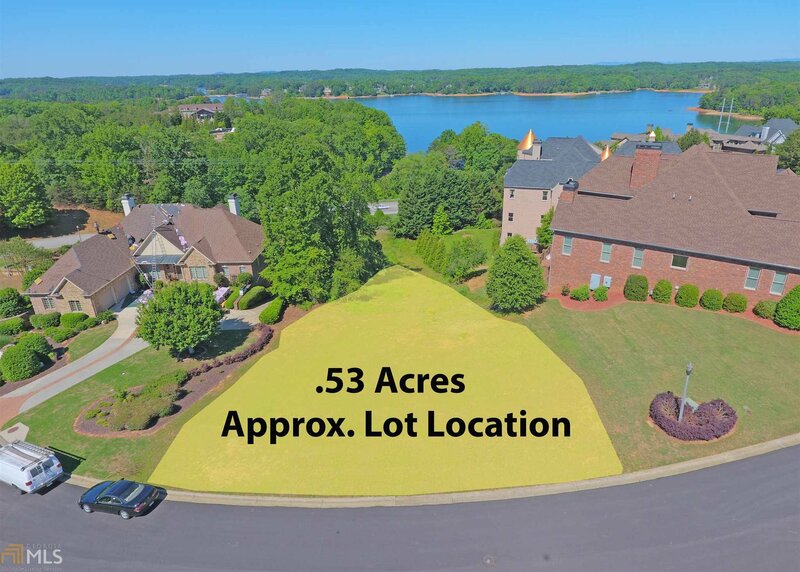 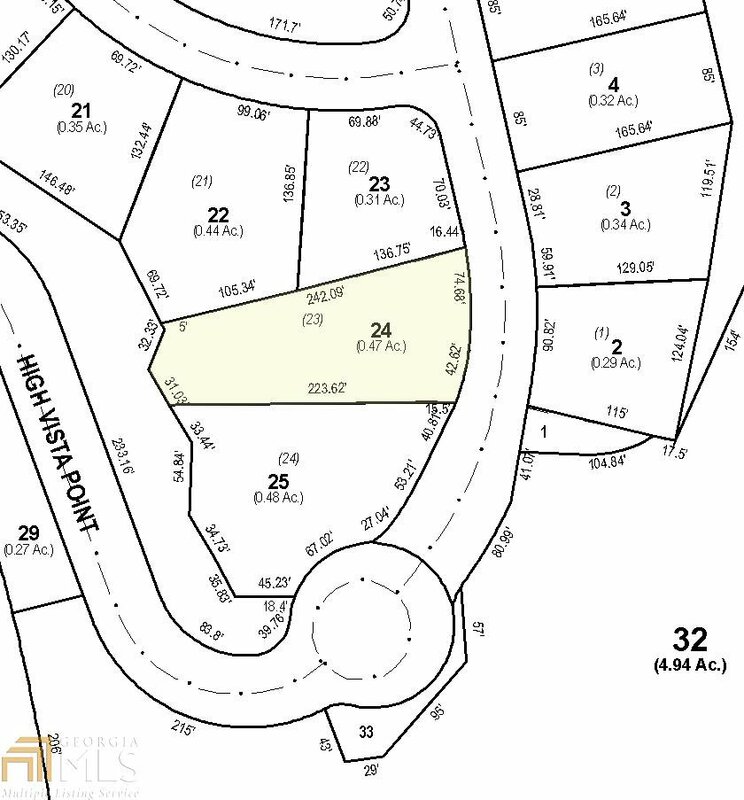 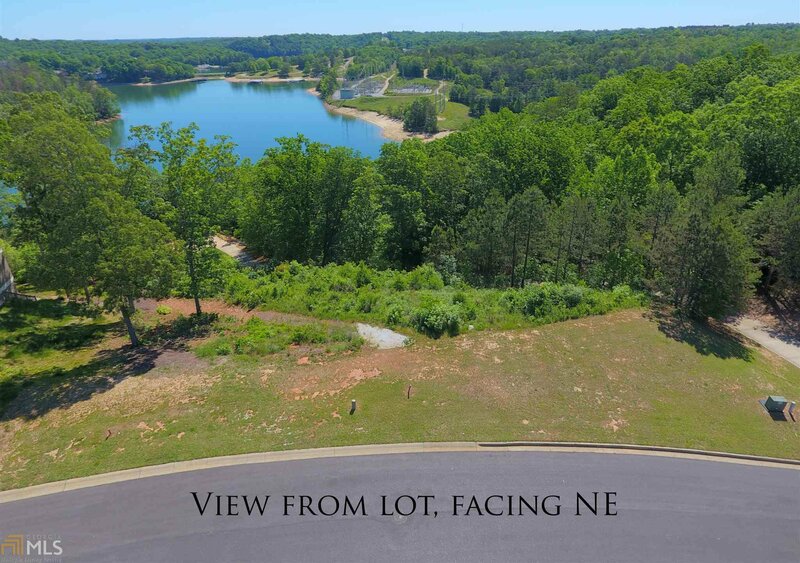 Great interior lot with a beautiful Lake Lanier sunset view. 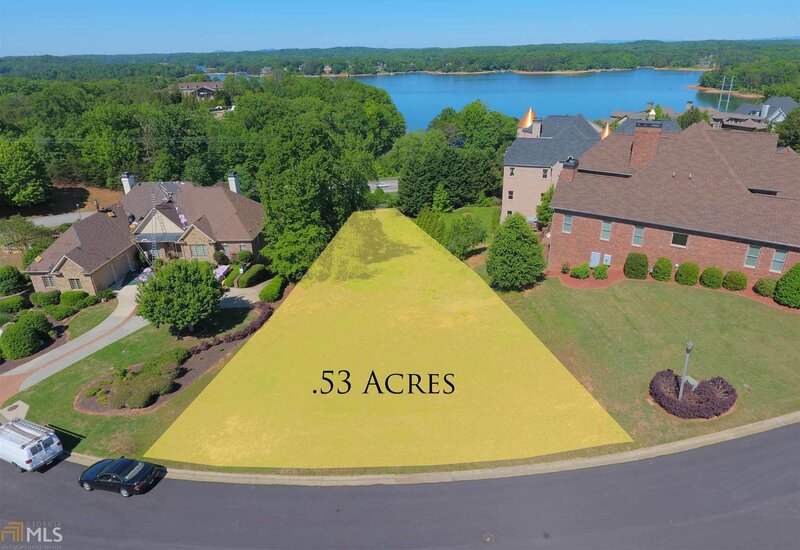 Community dock slip additional.